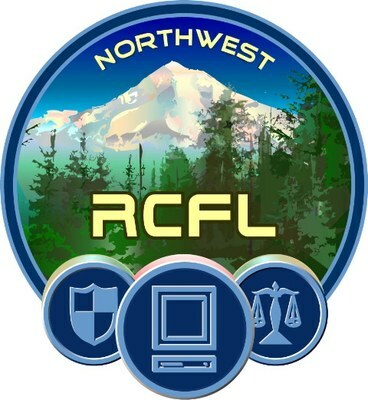 Upon request, the Northwest RCFL will provide computer forensics services to any law enforcement agency operating in Oregon and the Southwest Washington area. Because of the willingness of our Participating Agencies to contribute personnel and resources to a united cause, the Northwest RCFL is a valuable asset available to area law enforcement personnel. While each of their missions may vary greatly, each of these agencies has provided some of their best and brightest people to work at the RCFL. We are grateful for their dedication and commitment to the program.